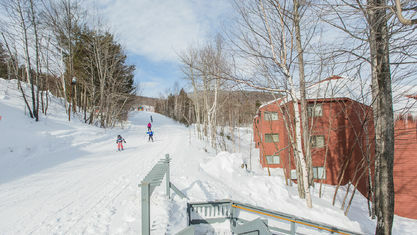 Perched along the Sundance and Southway trails at the base of a nearby quad chairlift, the North Peak complex offers easy access to the slopes, day and night. 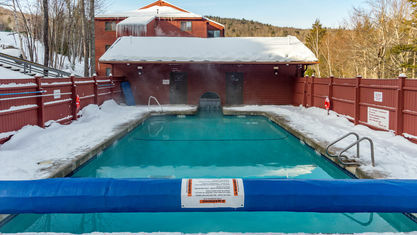 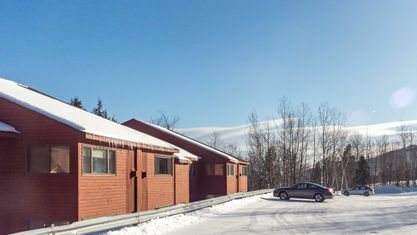 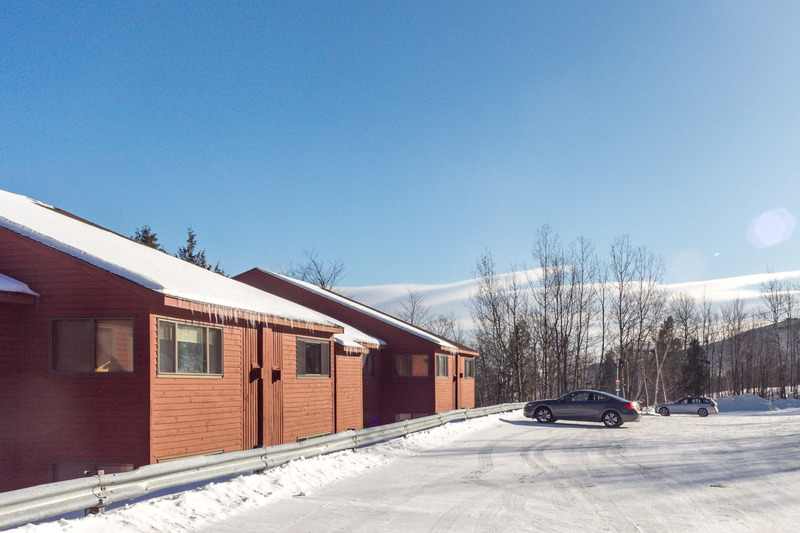 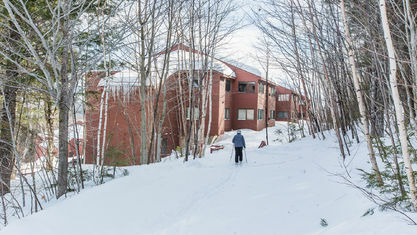 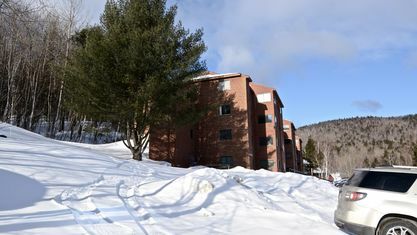 108 condominiums spread throughout three hotel-style buildings; each 810 square foot unit includes a gas fireplace, one bathroom, and two bedrooms. 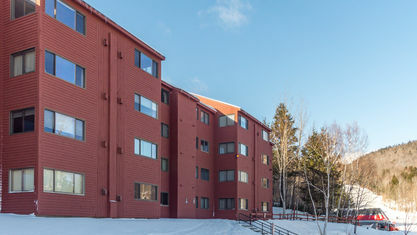 Accommodate large parties seamlessly with a bunk room, murphy bed or pull out couch available in most units. 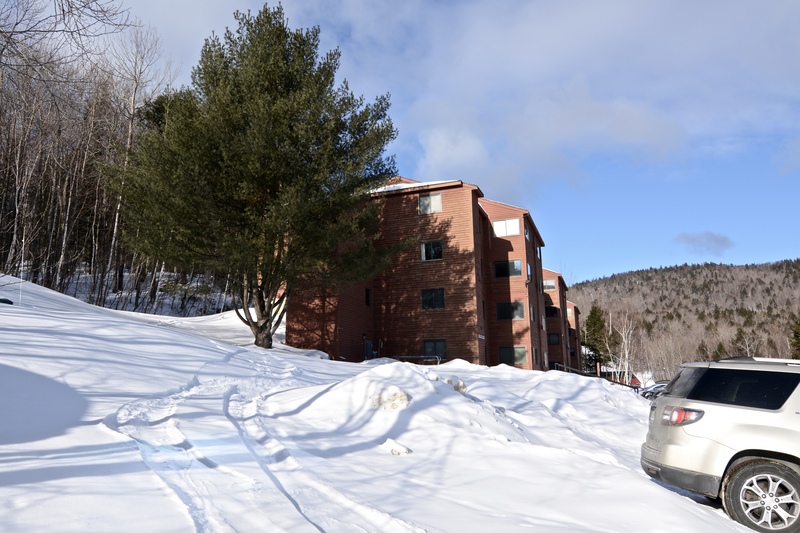 Each building offers sizable owner’s ski lockers and coin operated laundry. 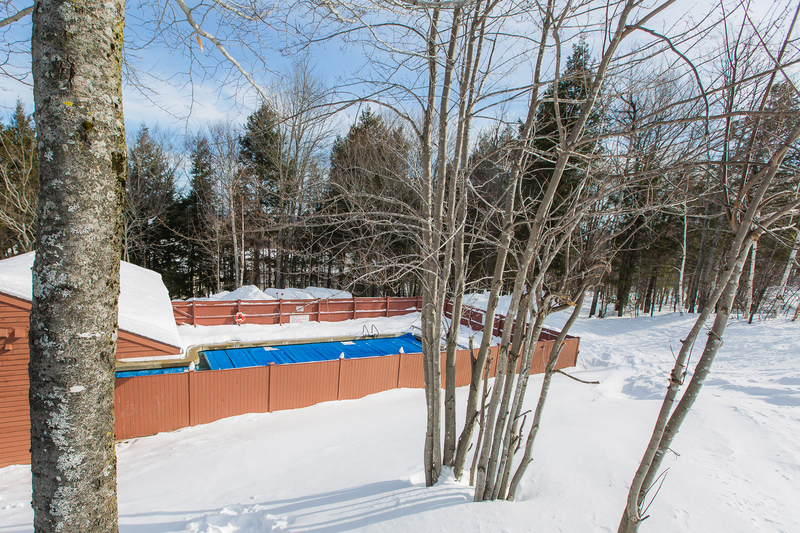 Fees include cable, wi-fi and propane for the gas fireplace. 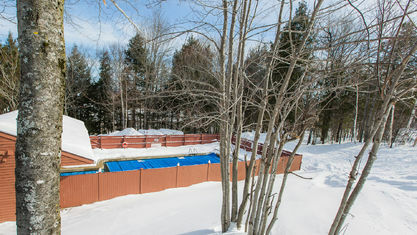 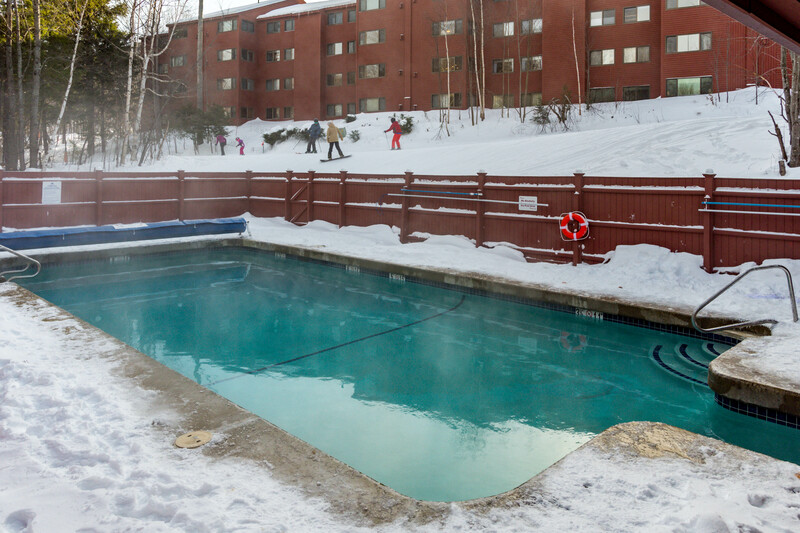 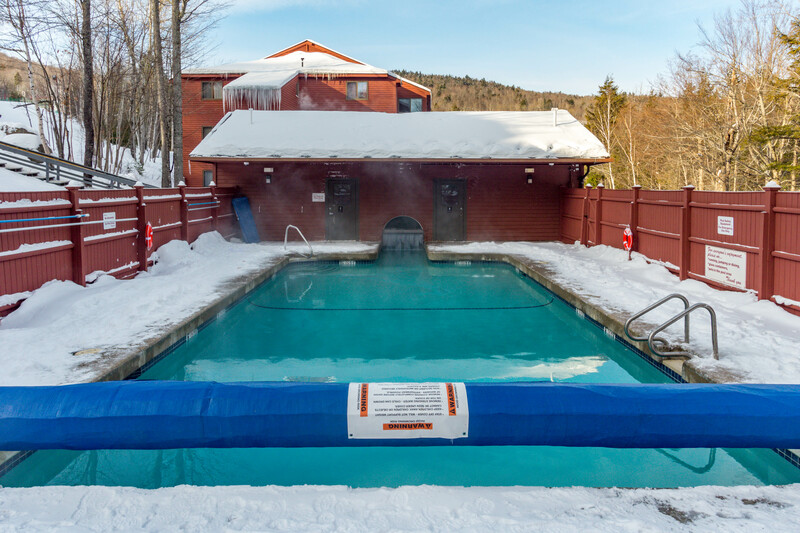 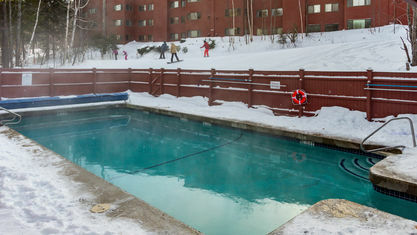 Alongside building I you’ll find an outdoor heated pool with men’s and women's locker rooms. 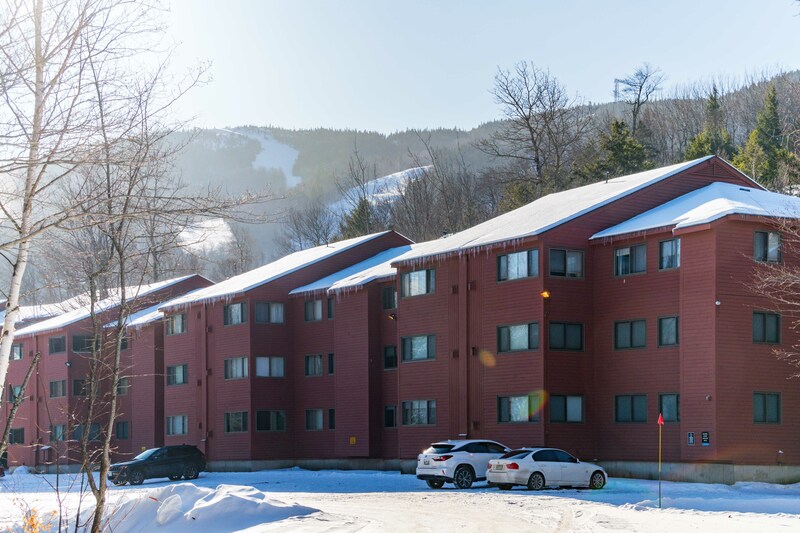 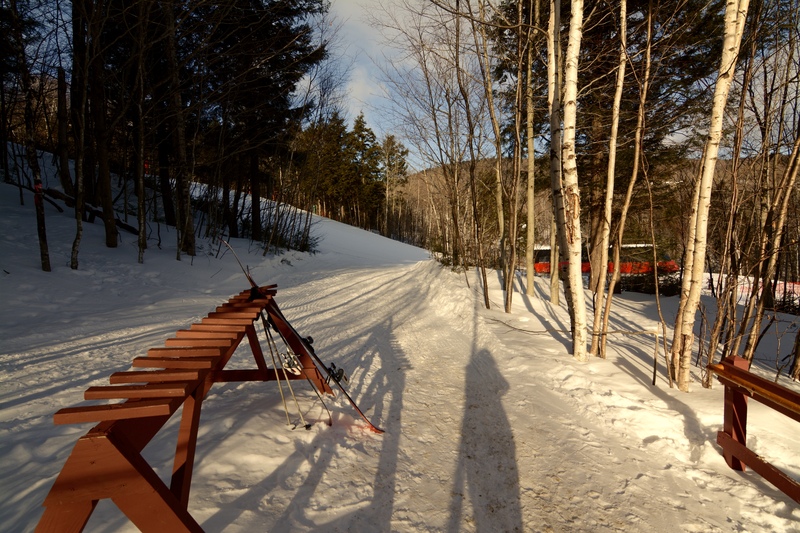 Constructed in 1986-87, this family friendly complex offers easy access the South Ridge base lodge area, which holds ski school programs, the Foggy Goggle Restaurant, night skiing and the Chondola. 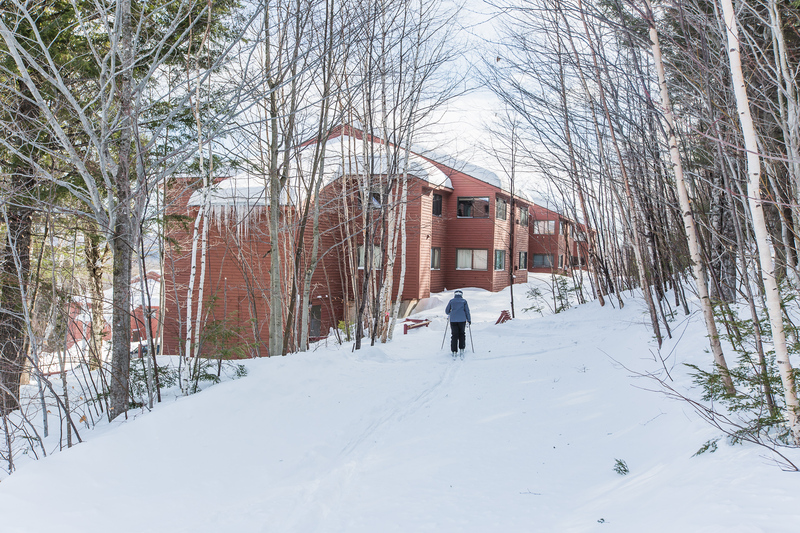 And with hiking trails that lead as far as Jordan Bowl, recreational opportunities are extended year round. 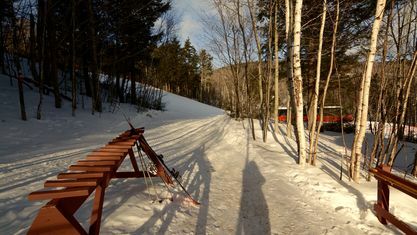 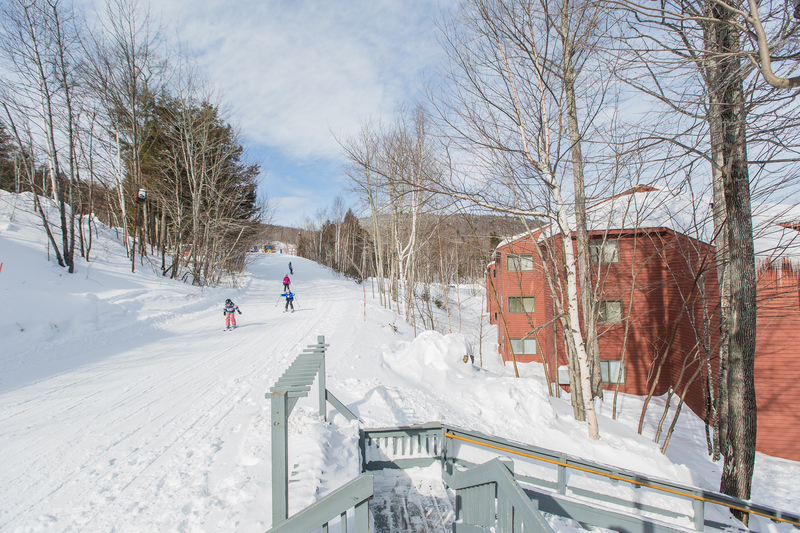 The North Peak complex puts everything Sunday River offers right at your doorstep. 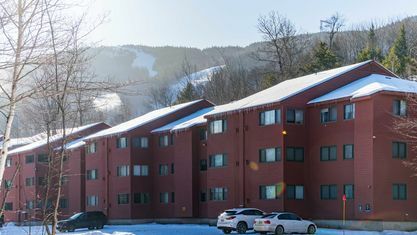 Property listings for North Peak Condominiums. 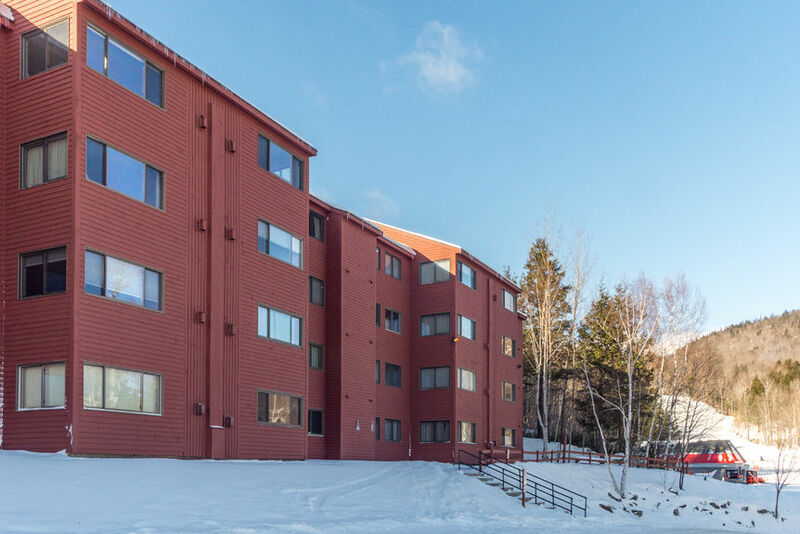 View our gallery below for North Peak Condominiums.